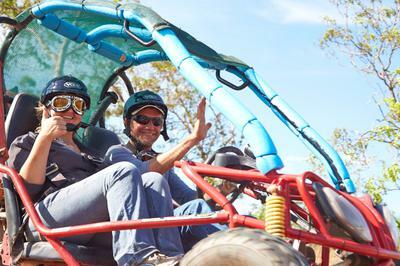 NT Adventure Park is located just 40 minutes from Darwin and 30 minutes from Palmerston just past Berry Springs on the way to Dundee. 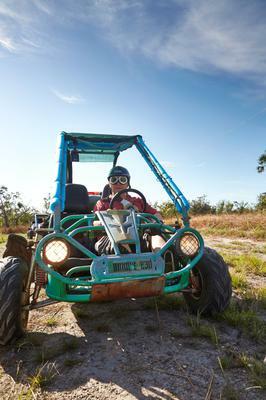 Enjoy a ride on your own in an all terrain buggy through pristine savannah woodlands on dirt tracks. Experience the unexplored Finniss Range with views of the vibrant wetland ecosystem. A short hike will take you to the lookout, where you have a spectacular view of the riparian vegetation of Annie River. 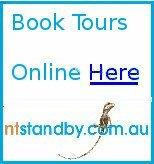 Here you can experience the isolation previously only familiar to early NT explorers. Guides will introduce you to native plants and vegetation along with the rich cultural history of the Charlotte region. •Closed-toe shoes are required for your safety (water booties/crocs okay). •All drivers MUST present a valid driver’s license. •All Learner drivers may drive ONLY with a licensed adult as a passenger. on the tour. If you are under 18 years old you must be accompanied by an adult. •For the safety and comfort of all participants, the recommended maximum weight per person is 150kg. •All passengers between the age of 13 and 18 must be accompanied by an adult responsible for the minor upon check-in. 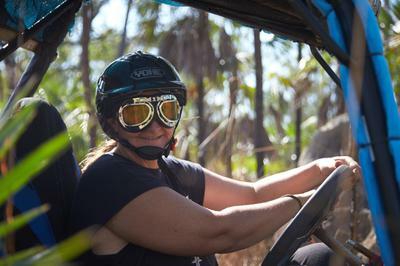 Follow the NT Adventure Park signs to the “outback lounge” where you will be greeted by your friendly tour guide.